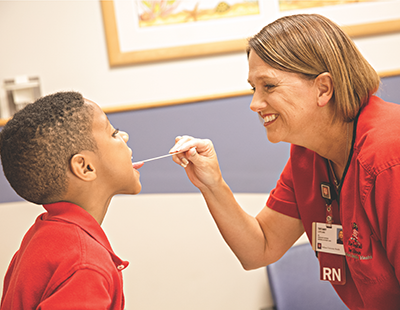 At IU Health, we are committed to creating an environment where nurses feel personally valued, professionally invested and inspired by the work, our patients and their colleagues. An important component of this commitment includes intentional professional development and growth opportunities that will advance learning of nurses at various experiential levels. We heard your voice in the employee engagement survey that you desire a structured approach to career development and opportunities to learn and grow. 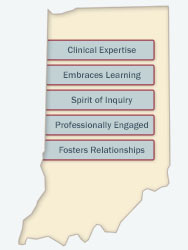 The engagement feedback aligns with the ANA Standards of Nursing Practice which includes a commitment to lifelong learning through self-reflection and inquiry for learning and personal growth. This program provides you the tools and resources to meet your professional obligation and grow your career at IU Health.